If you are not able to come in to our shop to drop off your materials, orders may be shipped to us. For shipping instructions, please contact us directly, either by phone, email, or the contact form on this website. Please note that our workshop location is not able to receive packages. So please DO NOT send orders to the 731 Elden St. address—contact us first! 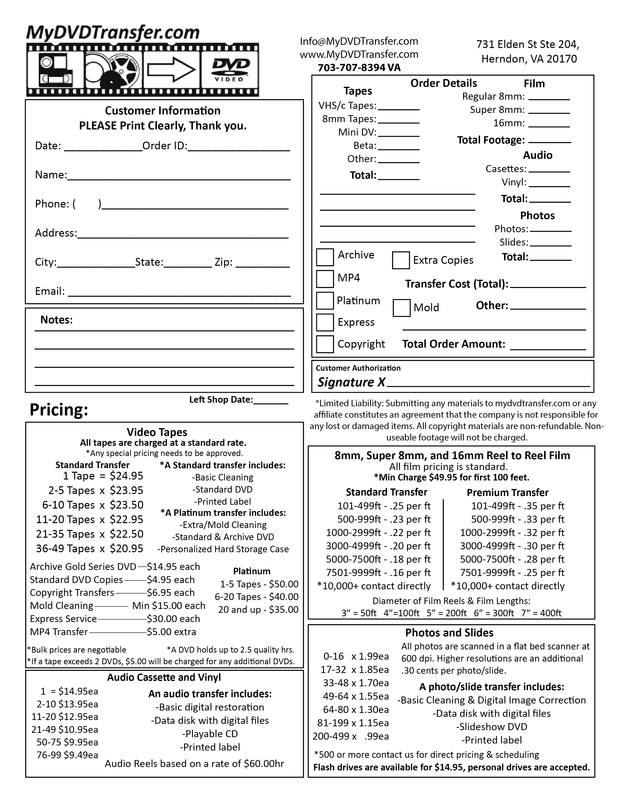 When shipping your materials to us, please include our Order Form with the top half filled out.